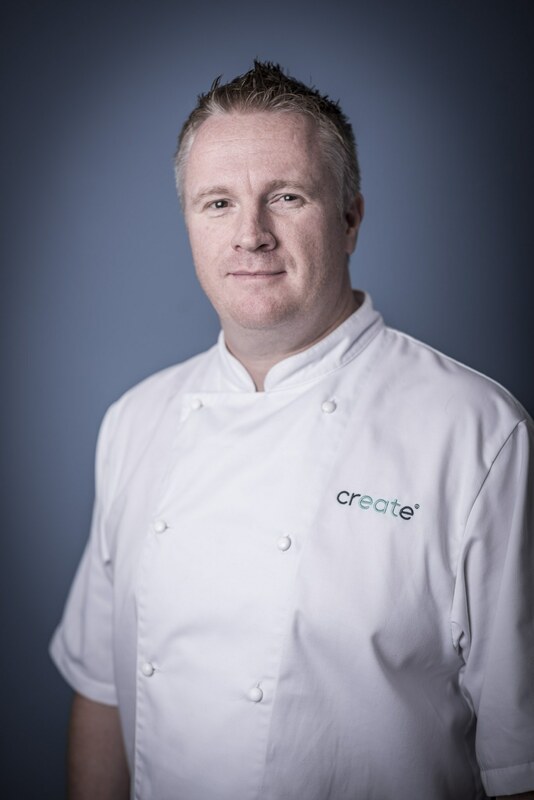 Darren is our Executive Chef. The best event he’s ever worked on was a corporate event for Adobe a few years ago. The festival-inspired event was for 2,000 guests but had every element of food style, including finger food, bowl food and a seven-course tasting menu for 15 CEO’s. There were also live cooking stations for 2,000, in keeping with the festival look. The amazing event took two months to plan with over 60 chefs and designers to deliver on the day. Darren’s last supper would begin with a starter of Foie Gras terrine with Sweetcorn Puree and Foam and a warm Brioche – luxurious and rich. His main course would be Grilled Fish (Ideally Wild Bass, Turbot or John Dory), with some simple creamed spinach – simple and amazing. For dessert, Darren chose fresh, ripe White Peaches - tasty and beautiful. And his drink of choice? A can of ice cold Lilt! Darren’s desert island dish of choice is Iberico de Bellota. This is a great choice as it’s cured, so doesn’t need to be refrigerated, and it’s approximately 7 kilos in weight so it’d keep him going until he got rescued! The flavour is immense – the pigs are allowed to roam in pastures and oak groves to feed naturally on grass, herbs, acorns, and roots. It’s also pure protein so it would be really filling.